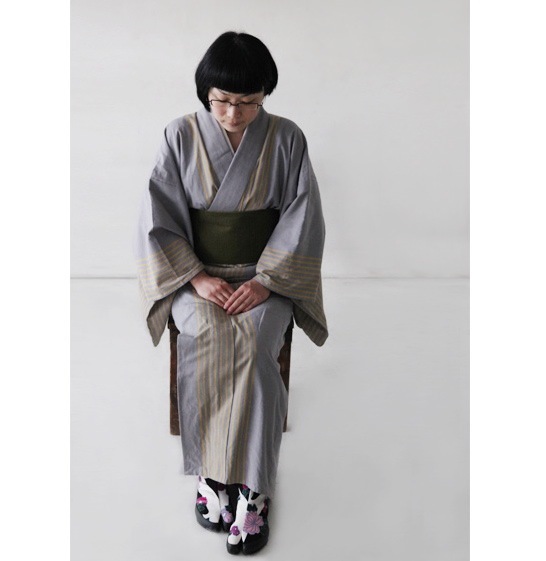 Takasago “Iroha” soled Tabi shoes are the perfect twist to add to your collection today. The soles are lightweight, similar to our Marugo Tabi shoes, but continue to use medium weight cotton canvas to provide more structure. Tabi shoes originally served as work shoes for factory workers and other heavy duty occupations. 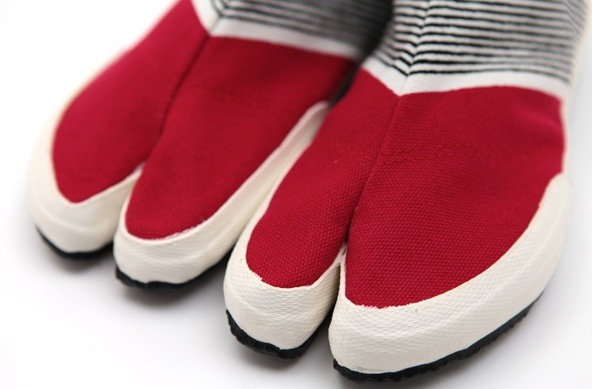 Each pair is crafted by hand by a skilled artisan. 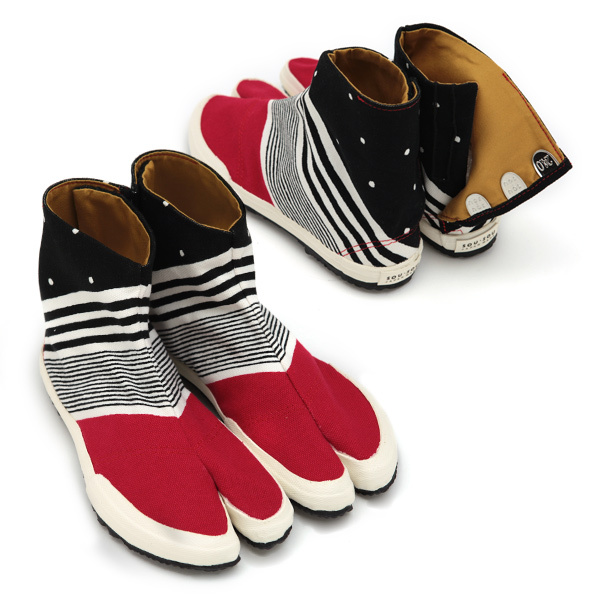 ・Features SOU SOU Original “Iroha” rubber sole, sourced from a company with a hundred year history in Takasago City, Hyogo Prefecture. 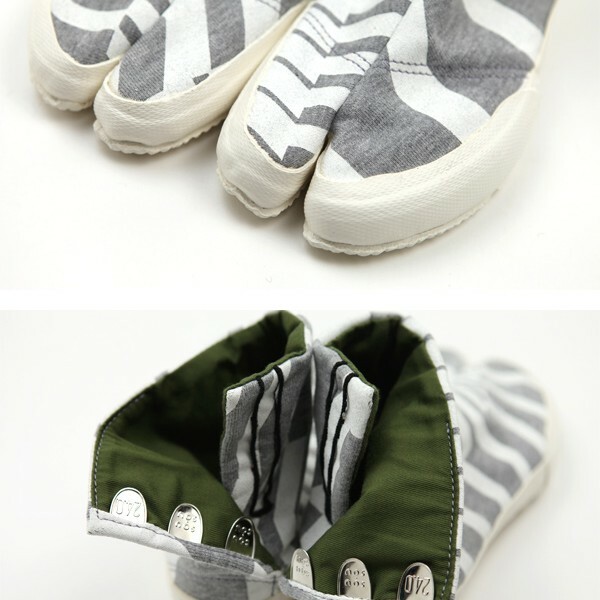 ※Each piece is cut uniquely from the printed textile, with no two exactly alike. Print placement cannot be specifically selected. 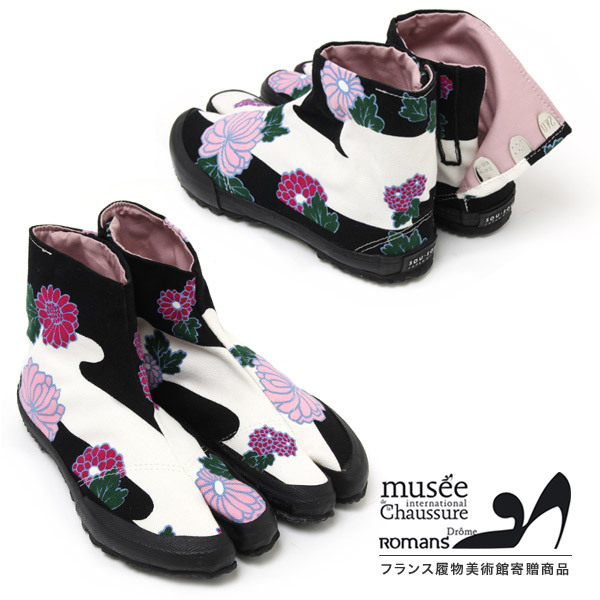 ●Measurements: 22.0-29.0cm (whole sizes in 1cm increments). Please consult size chart and how to measure your feet before purchase. 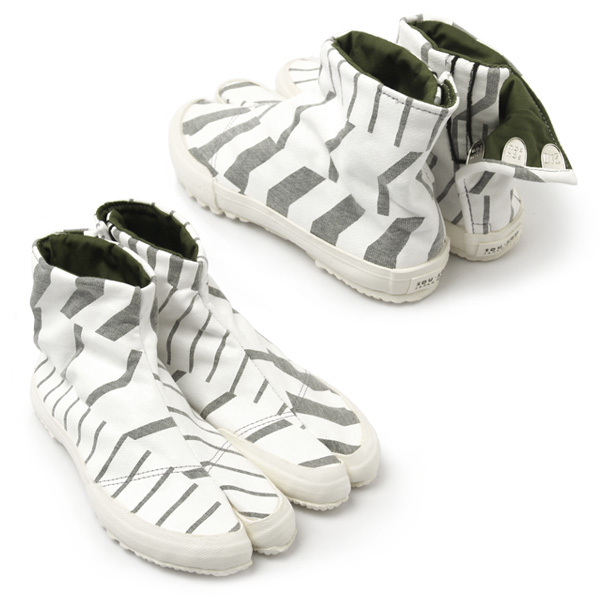 ●Print by Yahata Dyeing Co., Ltd, Takeichi Co.